Located in the heart of downtown Truro. NovelTea Bookstore Cafe opened in June of 2014. We are passionate about great quality drinks, amazing customer service, and supporting local artists and authors. We've combined the best of all this in one place. 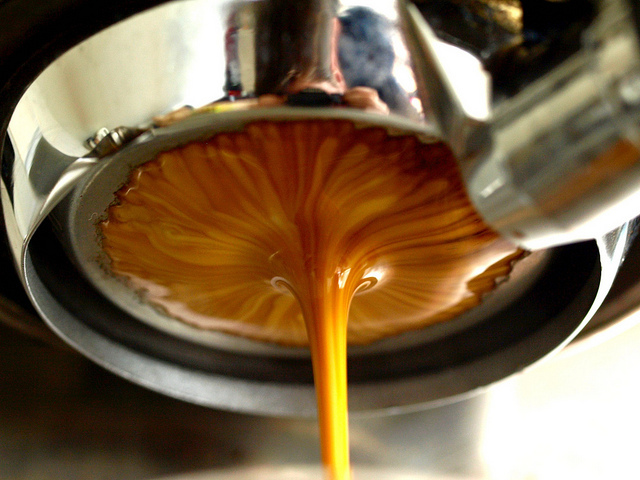 Enjoy the best espresso roasted in Nova Scotia, coffee roasted on site and loose leaf tea. Surrounded by a wide selection of used books and local art, we have great fun taking your favourite reads and creating literary themed drinks, candles and t-shirts. There's always something new buzzing around NovelTea! Our in house baker is in at 4:30am making fresh sticky cinnamon buns three days a week. these are worth stopping in for! So many sweets so little time! Come try our butter tarts, cheesy garlic buns, daily muffins, or hello scouts. Options change daily. Freshly Roasted Nova Scotia espresso and coffee beans roasted on site. We roast our own mexican beans to perfection in house. sweet and smooth, we suggest you try your cold brew with no cream or sugar - it's that good! 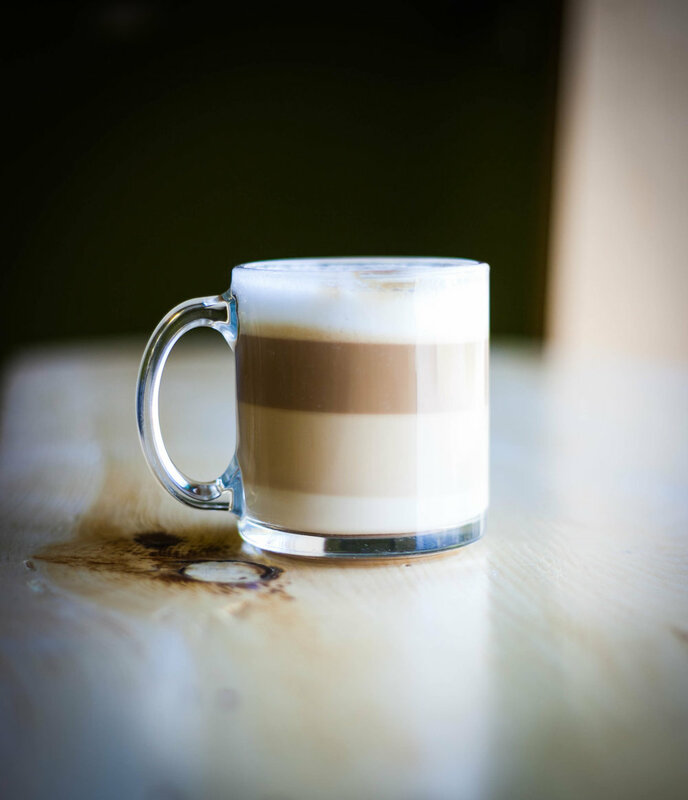 Two shots of our black dog espresso poured over french vanilla ice cream. is it dessert or a drink? who cares - you need one! Tea drinkers unit! 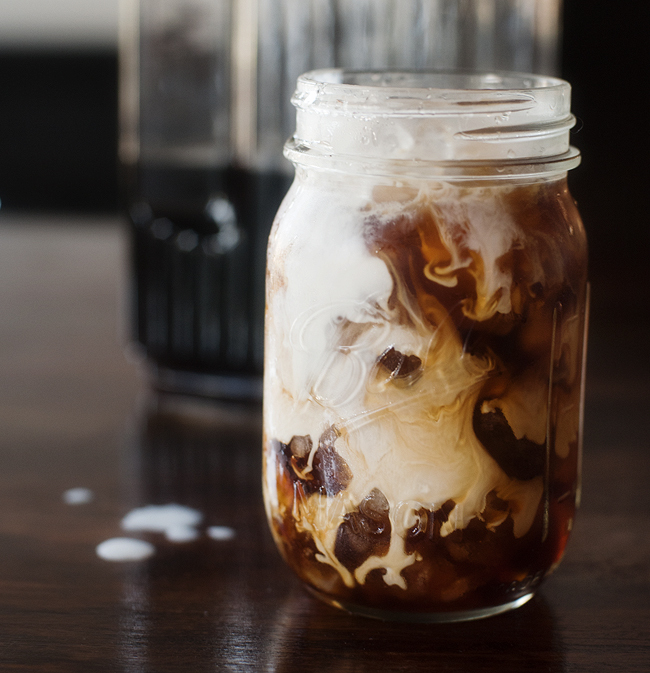 iced lattes aren't just for coffee drinkers. All the goodness of matcha mixed with chocolate and mint. matcha good. mint good. chocolate GOOD! 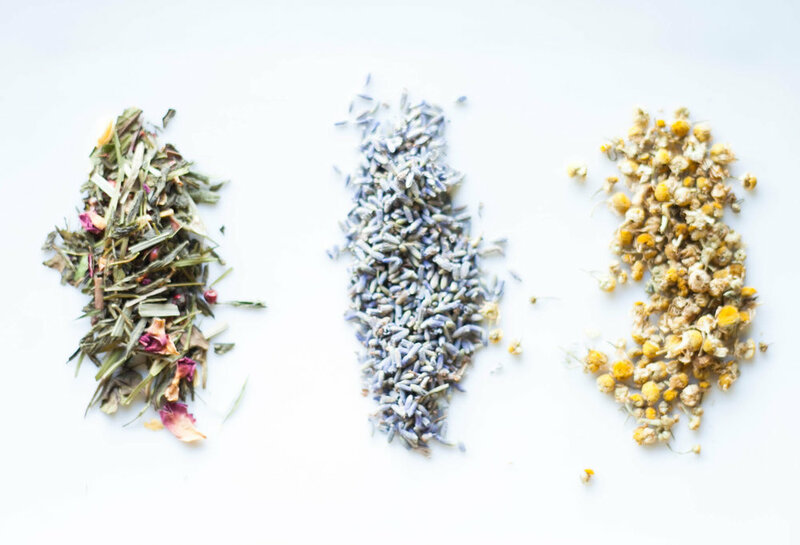 Try a variety of slow steeped iced teas. Hibiscus and very berry (vlad's first bite) are our favourites! Classic summer treat - it's a fudgsicle in a cup!